Finding aid only for Manuscripts Collection 505. 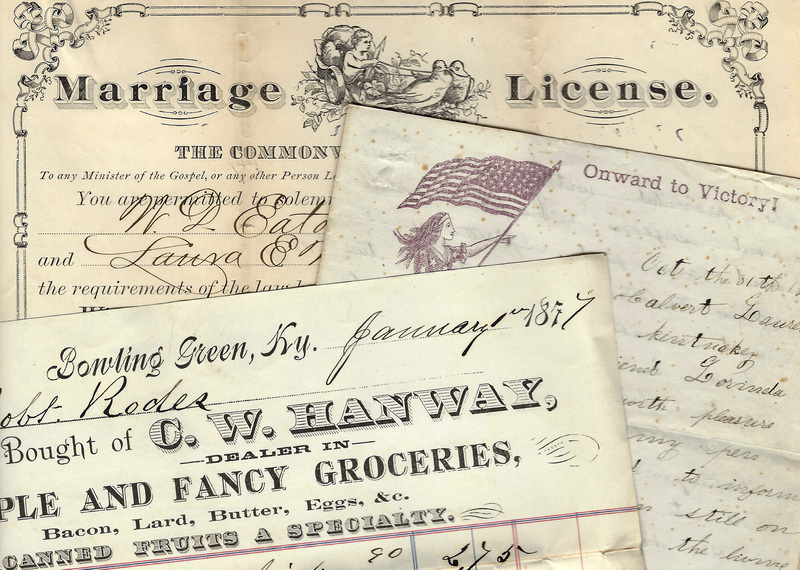 Correspondence, business and estate papers, deeds and miscellaneous records of the Alexander, Fontaine, Lucas, Graham and associated families, principally of Henry County, Virginia; Cumberland, Metcalfe and Warren counties in Kentucky; and Pontotoc County, Mississippi. Folklife Archives, Manuscripts &, "Alexander Family Papers (MSS 505)" (2014). MSS Finding Aids. Paper 3601.